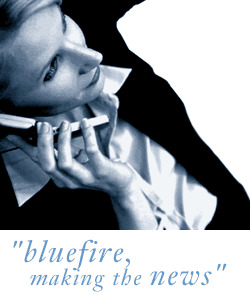 Bluefire Consulting are recruiting for an experienced Account Manager to work within an expanding marketing agency in the Guildford area. Previous Account Manager experience, within an integrated marketing agency, is essential for this role. The successful Account Manager must be able to demonstrate strong strategic knowledge and have a proven background in developing business relationships. Own transport is required due to location.